“Growth hacking” is a hot term in the marketing community and many people are denouncing the strategies. 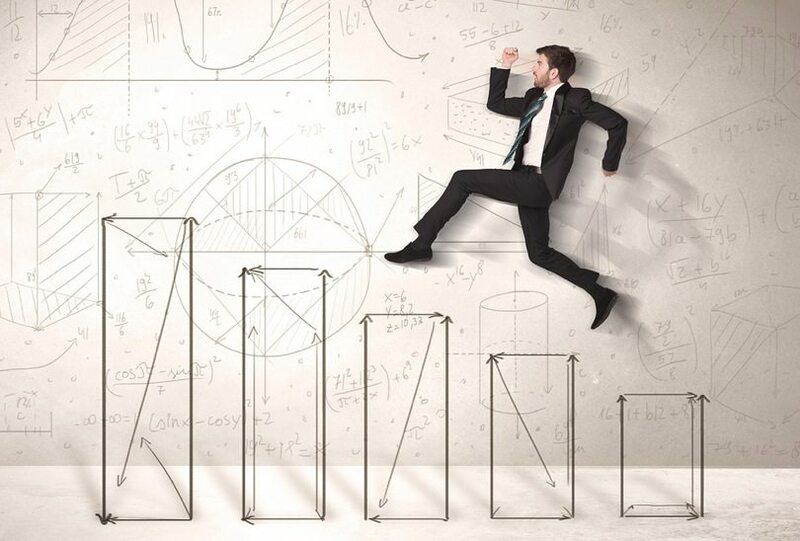 But what is growth hacking really? I like to define it as any strategy that helps your brand grow and reach new audiences quickly and efficiently. The term growth hacking itself might be a new one, but the strategies have been around for a while. The lifespan of a new business, brand, or startup is short. We must grow and expand quickly if we plan on sticking around for the long term. If you’re a new business looking to grow rapidly then you need proven tactics to back you up month after month. You need to growth hack. 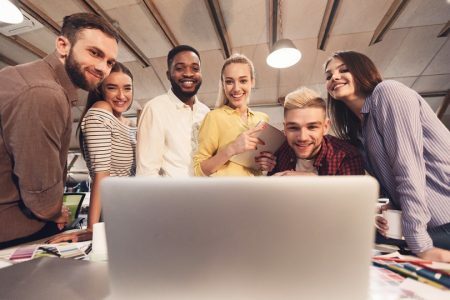 Add these five growth hacking strategies to your marketing strategy and watch your audience grow by leaps and bounds. If you own and operate a website, there’s no debating that you must be collecting emails. A wise bearded man on a mountaintop once said, “Emails are the gateway to sales”. Once you get someone’s email address it allows you develop a relationship with them directly through email – the highest converting digital sales channel. The question is, how can you collect more emails? Content upgrades are a proven method for offering highly valuable, highly relevant content in return for an email address. Prebuilt templates for email, blog headlines, landing pages, etc. Our content team has had tremendous success with content upgrades as a part of our email collection strategy. Pay Flynn of SmartPassiveIncome.com uses massive value drivers like his free ebooks to collect emails and grow his audience. His strategy involves providing incredible resources that offer up massive value first, then suggest they should subscribe to his email list. Hook, line, and sinker. Pat also regularly offers up insightful blog posts and in-depth podcasts with successful entrepreneurs – all for free. But if you’d enjoy all his most important tips condensed into one ebook, you’re free to upgrade. Remember that the content upgrades you offer should always be of high value to your readers before trying to collect their contact information. There’s no better way to piss off your audience than failing to deliver on promises. We no longer live in a “if we build it, they will come” type of internet world. To extend the life of your content you must have an outreach strategy. This is a list of influencers, groups, websites, and content syndication tools that you reach out to and promote your content with. Outreach amplifies your content, extends its lifespan, and helps it be seen by others in your industry. Start with some research. Find out who the big players in your industry are, what the leading websites are, and where your audience finds industry-related news. Every time you publish a piece of content, run down your checklist to make sure the right eyes are on your work. Are you using popups on your website? If your answer is no, then you’re missing out on valuable touch points with your audience. Popups are becoming more important these days because they command action from your visitors. Many internet users are now experiencing what marketers call “banner blindness“; becoming so accustomed to advertisements and CTAs that they don’t even notice them. How many of you can recall the last banner ad you clicked on let alone seen? None I bet, and that’s why popups are so important. I’m guessing that your first reaction would be to throw shade at popups because you think they’re “annoying or spammy”. I’m here to tell you that if you refuse to use popups, then a massive amount of people are coming to your site, consuming all your free content, and then leaving. All while your passive footer, inline, or sidebar CTA is being ignored in the corner like your weird cousin at family gatherings. 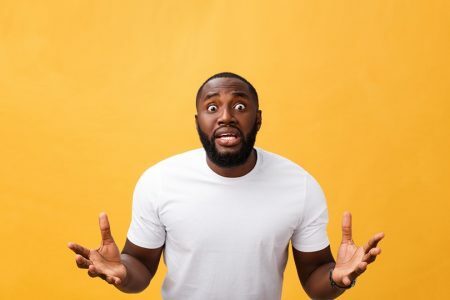 There’s just no way you can rely on your visitors to hand over their email or make a purchase unless you make it super clear how they can (and why they should). 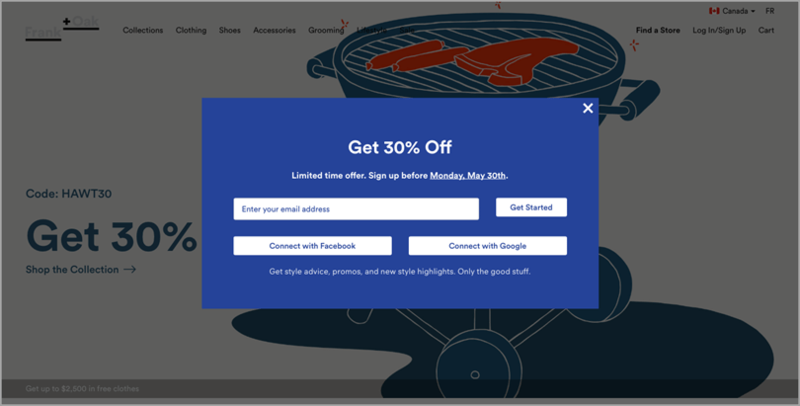 Entry popup – Displays right when a visitor lands on your website. Entry popups can be used to ask for an email in exchange for a discount on a visitor’s first purchase. You could also alert people of a sale or a new promotion, or direct people to a new page you’re currently promoting. Timed popup – Displays after a set period of time to ensure that your visitor is interested in whatever you’re offering. If they stick around for 30 seconds reading your blog then you know they’re interested and you can then present them with your offer. Scroll popup – Displays after a user has scrolled a set portion of the content they’ve landed on. 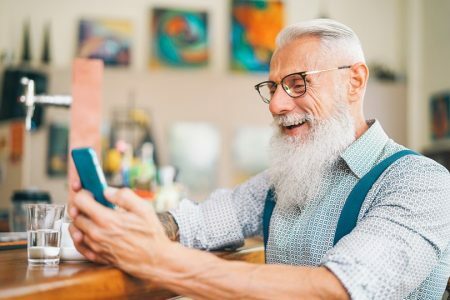 After they’ve read half of your article on “5 Social Media Monetization Tactics” let’s say, you can present your online course on social media management for business. Exit popup – Displays when a user goes to close or exit your page. As their mouse moves towards the exit button in the corner, your popup will display with a “Wait! There’s more!” and you can offer a discount or special promotion to get them to stick around. Take a page from the uber-successful menswear retailer Frank & Oak. As soon as you land on their page you’re presented with an entry popup. If it’s your first time on the website they’ll offer you a discount on your first purchase just for creating an account with them. If you’ve been on Frank & Oak before their entry popup will display current sales or promotions so you’re aware of them before you begin to explore the site. Why should I use dedicated landing pages? If you want to get the maximum ROI for your marketing efforts, and I hope you do, then you need to be directing all of your paid traffic to a landing page. Unlike the homepage of your website, a landing page has only one purpose: to convert visitors. The homepage of your website on the other hand, offers a litany of options for your visitors: to learn more, explore, shop, discover, read, etc. A landing page converts a far higher percentage of visitors by dropping these distractions and presenting a single focus point. This will result in a higher conversion rate for all of the traffic you’re bringing in with your marketing. The more visitors you’re able to convert – the larger your audience grows. 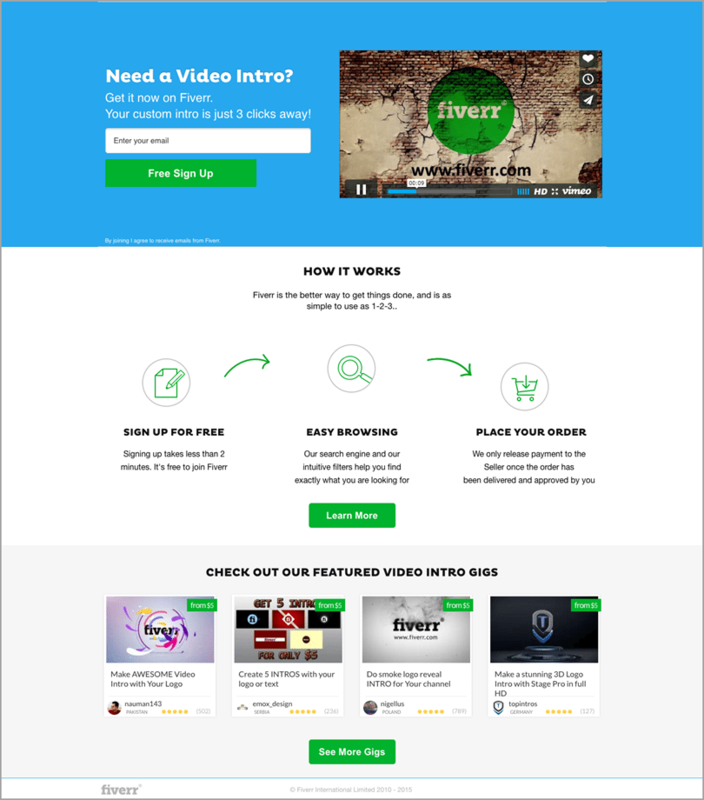 The $5 freelancer for hire website Fiverr.com sends their Facebook ads for intro video production to this landing page. On the landing page they have a demo for different styles of intro videos you could have produced for your business. In just 3 clicks you could have a custom intro video made – just enter your email to get started. As of writing this there are 1.65 billion people using Facebook, 3 million Facebook advertisers, 75 million daily Instagram users, 9,000 snaps shared on Snapchat per second, and a gazillion other ways to send our friends stupid cat videos. Social media is more popular than ever and the train doesn’t look to be slowing down. This means that to reach and grow a large audience in your industry, you must go where the people are. The strength of social media is in its ability to create engagement. And what better way is there to entice engagement than to give away something awesome to your audience? If you can offer an irresistible prize for a social media sweepstakes, like an Instagram hashtag contest, it will attract huge numbers. Choose a prize that is highly related to your industry. Don’t offer an iPad if you’re in the finance industry. Something to tie the contest back to your business works best, like a gift card or a related tool. If you operate a fitness center for example, give away personal training sessions or a pair of sneakers – something that will get the winner and participants into your gym. Establish your contest rules. How will people participate? Post using a hashtag? Submit a photo? What are the requirements to participate? Create a contest page. There are two different ways to create the contest page. If you’re running your contest within Instagram then your contest page will just be an Instagram photo. Whereas if you run it off-Instagram – for example, in a Tab on your Facebook Page or website – using an Instagram Contest App. Monitor the contest. Using a dedicated contest page on your website is easiest and can be accomplished with a social media contesting tool. If you are running your contest on Instagram or Twitter, have all submissions entered using a unique hashtag so you can see all the entries. Announce the winner and promote them on your network. Showcase the winner and the awesome prize they won for an instant boost in credibility and brand awareness. Send a follow up email thanking everyone who entered, plug your business, and tease future contests. That’s it! Social sweepstakes are a speedy high impact method of boosting your audience and the possibilities you can have with it are endless. The right prize and contest could be highly viral for your audience and give you the growth you’re looking for. Progressively growing and reaching an audience for your brand can be a tedious task. If you haven’t developed a plan full of proven growth strategies then you’re basically stuck without a paddle. You need reliable strategies to get you in front of the audiences you need to reach. Remember that growth hacks are more than trendy marketing jargon. They are proven strategies that will increase your reach and grow your target audience. To reach our KPIs we’ve had to rely on proven growth hacking strategies more than once to save our asses. If you find yourself in a bind and need to increase your conversions for the month, growth hacking your audience is the way to do it. 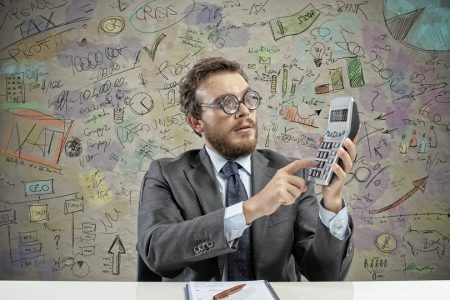 What are some of your favorite growth hacking strategies? Share your thoughts and suggestions below! Guest Author: Jordan Lore is a Content Marketer at Wishpond in Vancouver, BC. Wishpond makes it easy for marketers to run lead generation and marketing automation campaigns, all in one place. When he’s not writing he has a camera attached to his arm. Follow him on his budding twitter account @jordanlore6.